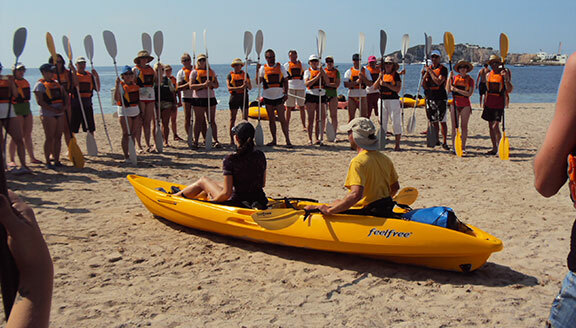 Many hands make light work: The Ibiza Service Center has been teaching teambuilding skills in Ibiza since 2004. Its main focus: creating team spirit, improving communication between team members and strategies for constructive conflict resolution. 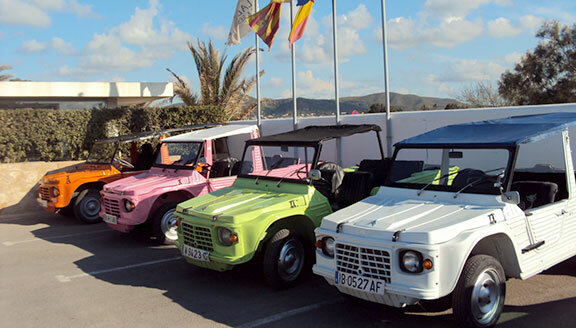 Ibiza is the ideal setting for unforgettable team trips, which reinforce each individual participant leading to good motivation in the workplace. 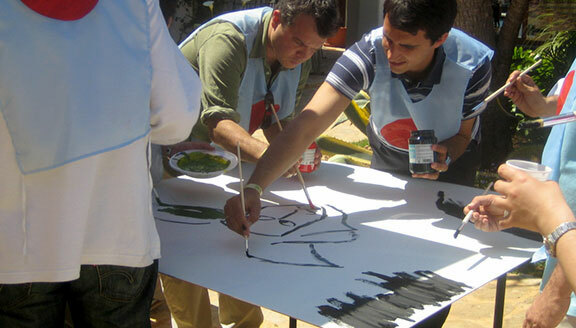 In our teambuilding programmes we combine action, fun and adventure with target-oriented, comprehensive training to promote capacity for teamwork, motivation and interpersonal skills. We would love to put together a personalised programme for you, tailored to meeting your objectives. 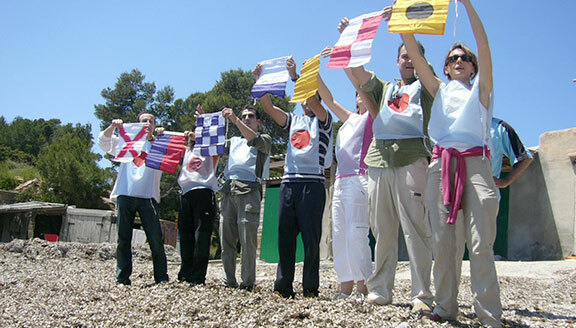 Enjoy our full service for your team trips or your teambuilding programme – and step up productivity in your company in a fun, enjoyable way.